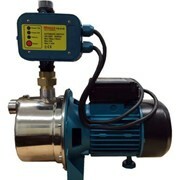 The Lovato RGK Automatic mains failure gen-set controllers are capable of automatically switching to a generator power source and starting the generator in the event of a failure in the electrical mains. The RGK series of gen-set transfer switches are also able to supervise the operation of contactors as well as motorised circuit breakers and changeover switches in open transition. In addition, it has programmable inputs, outputs and alarms, and is also compatible with Lovato Synergy software which enables remote control and supervision of the unit. 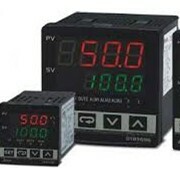 RGK600 12/24VDC, graphic LCD display, w /Pick-up speed input, 4 inputs, 6 outputs, 0.540kg. 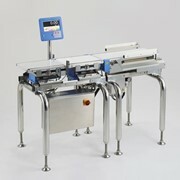 RGK601 12/24VDC, graphic LCD display, CANbus port, 4 inputs, 6 outputs, 0.540kg. 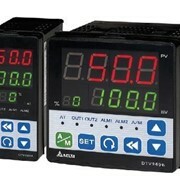 RGK610 12/24VDC, graphic LCD display, w/Pick-up speed input, 4 inputs, 6 outputs, expandable with EXP… modules, 0.600kg. 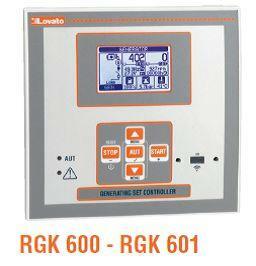 RGK700 12/24VDC, graphic LCD display, RS232 serial port, CANbus port, IP65, 6 inputs, 7 outputs, 0.880kg. 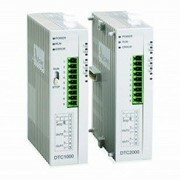 RGK800 12/24VDC, graphic LCD display, RS485 serial port, CANbus port, IP65, expandable with EXP… modules, 8 inputs, 10 outputs, 0.960kg.